​Suddenly it’s very important for Laz Berenger to know. If only he’d gone on that boring tour of the fort he might have found out. And he might not have walked through a tunnel and into a war fought two hundred and fifty years before. Now he’s stuck in the past wearing ridiculous clothing and a pair of shackles, courtesy of a ship’s captain who thinks Laz is a spy. The only way he can earn his freedom is to become a spy for real. But even if he does, will be he find the way back to his own time? 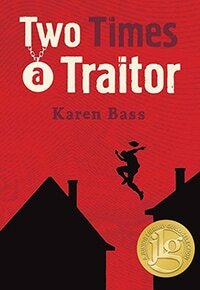 ​Karen Bass is the multi-award-winning author of a number of novels for young adult readers. Graffiti Knight won the CLA Young Adult Book Award, the Geoffrey Bilson Award for Historical Fiction for Young People, the R. Ross Annett Award, and the CAA Exporting Alberta Award, among other honours. Uncertain Soldier won the Geoffrey Bilson Award for Historical Fiction for Young People and was a finalist for the OLA Forest of Reading Red Maple Award. 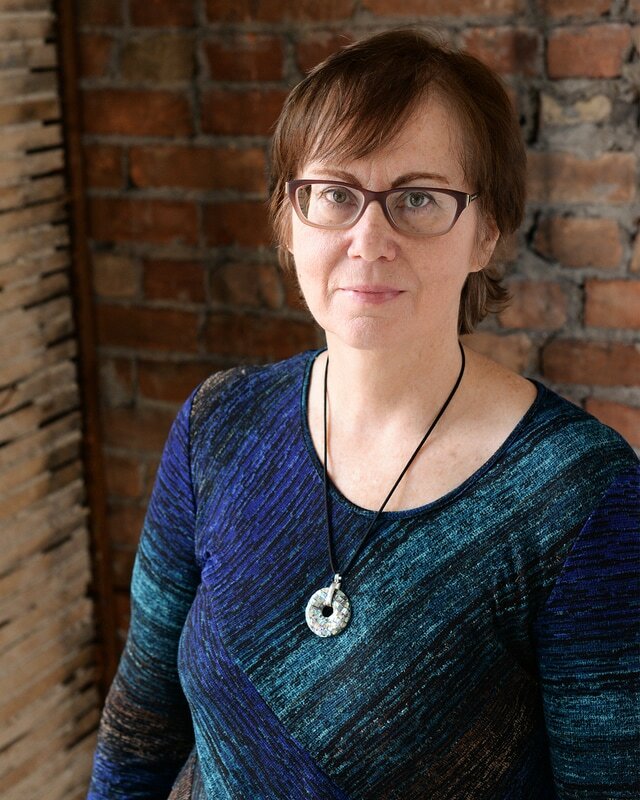 Her most recent novel, The Hill, is a White Ravens Selection and a Junior Library Guild Selection, and is nominated for the Forest of Reading Red Maple Award. Karen lives in Hamilton, Ontario, where she recently moved from northwest Alberta. There she was a public library manager for sixteen years before turning to full-time writing.